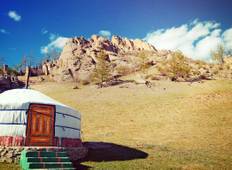 See the top Cultural trips that go through Khustai National Park, Mongolia. With 33 tours to choose from, they range in length from 3 days to 29. The most popular month for these tours is August, which has the most departures. 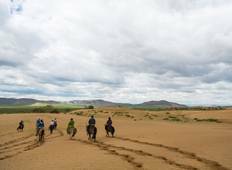 "This tour to Mongolia opened my eyes, especially since I knew so little about our..."
"Unquote made my family Experience Mongolia tour a once-in-a-lifetime trip like no..."